No one has seen God’s library–or have they? According to Paul Tomenko, actress Katharine Ross is hanging out there. When he is chosen by God to visit his heavenly library and, in essence, save humankind, Paul obliges. Following his brush with death as a result of a car accident, Paul is matched by fate with the woman who almost killed him thus changing the entire course of his life. 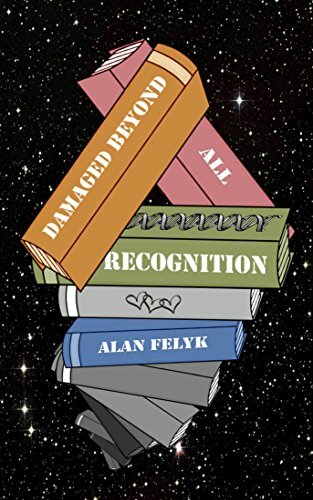 Author Alan Felyk’s Damaged Beyond All Recognition details the exceptional journey of Paul, the two true loves of his life, and their combined impact upon the universe. Paul Tomenko is a truly fascinating character. From the trials and tribulations of his youth to his eventual discovery of his love for Maggie Mae and his work for the Creator himself, Paul is strangely relatable. I found myself cheering him on as his writing career reached extraordinary heights and grieving with him through his numerous losses. Allie, Paul’s second first love as it were, is likely my favorite of the three main characters in Felyk’s work. It is virtually impossible to imagine a young woman so innocent and simultaneously capable of unknowingly holding the answers to the world’s most pressing dilemma. As Allie begins her writing career in earnest and essentially outwrites and outsells Paul, she maintains her selflessness and an unwavering loyalty to Paul. Her devotion to a man she isn’t sure she will ever have is stunning. Not being a fan of science fiction, I fully expected to lose interest in the most detailed sections of text. 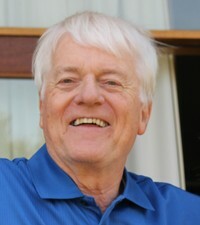 Felyk, however, is a master at communicating the most intricate and advanced concepts. I found myself as engrossed in Paul’s visits to God’s library as I was in his relationship with Maggie Mae which he fought so hard to maintain through decades of trials. I was rather amazed at Felyk’s take on God. The Creator is ultimately dependent upon others, and this mystified me as I read. The notion that Paul is able to help God was a difficult one to get used to. Once I let the idea settle in, I became increasingly fascinated with God’s helplessness. Felyk brings a certain level of vulnerability to God–something virtually unheard of in books addressing Christianity in any sense. The overarching plot line that kept me coming back for more revolves around Paul and Maggie Mae. To say that readers will envy their dedication to one another is a huge understatement. As years and miles separate them, they do not waver in their loyalty to one another. Felyk proves he is adept at fantasy and equally as skilled at writing heartbreaking romance. I am giving Damaged Beyond All Recognition 5 out of 5 stars. I can’t imagine readers will find anything lacking in Felyk’s work. His characters have it all: humor, an undying loyalty in each other, a drive to save the world, and an appreciation for all things science. Paul, Maggie Mae, and Allie can hold their own against any characters in recent books of the same genre. 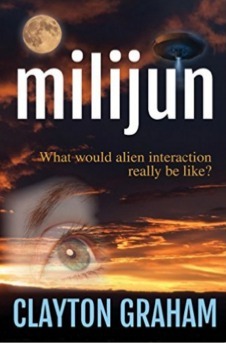 Milijun follows Laura and her son Jason as they witness aliens arriving on Earth which begins a strange trial involving the impregnation of human females with hybrid embryos and exploration of spiritual compatibility with the aliens. This is definitely one of the more original plots I’ve read all year. Where did this idea originate and how did it grow into a novel? Milijun actually started as a short story. The birth of the alien RNasia occurred in the short story, and when they decided to wing their way to Earth I knew it could not end there. They seemed to want their universal journey to be worth something; they wanted their mission fulfilled. So I decided to oblige them. I trust the book is about more than an alien incursion into the Australian outback. 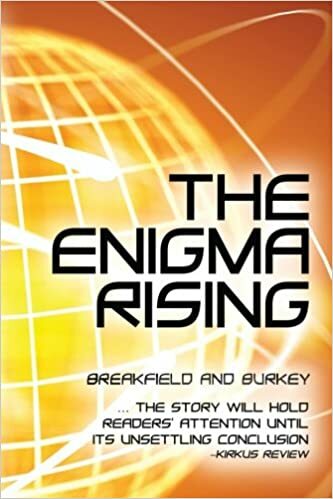 The story challenges the reader to contemplate our place in the universe, or multiverses (as we are now led to believe may be a possibility). I wanted Milijun to explore how humanity would react when faced with an intelligence it cannot understand? It’s a good question, for it may happen someday. We are not currently prepared, of course, we are light years away from understanding how we should behave in such a circumstance. Milijun challenges our mindsets through the eyes of a mother and son, and as such is perhaps more powerful and meaningful than if that challenge was through the eyes of the United Nations or the President of the United States. The spirituality aspect is critical to the story. I have always been interested in the links between science, religion and the spirit and believe one day they will come together. Currently on our planet there appears to be a tremendous amount of high level investigative energy devoted to studies into the afterlife; how it relates to our known universe, what it is and where it can possibly be. In the end, Milijun probably asks more questions than it answers. But it does raise the questions. We cannot relax on Earth forever, ignorant of our cosmic surroundings, idling our time away, creating a mirage of prosperity, which appears to create an equally ferocious misery. I felt that the relationship between Laura and Jason was deep. What was your inspiration for their mother-son relationship? The novel certainly explores the relationship between a mother and son. How far can it be stretched before the links break? How far would a mother go to save her son? Would she be prepared to make the ultimate sacrifice, or undertake actions she would never have deemed possible prior to the alien incursion? I lost my own mother shortly after the Second World War. Thus, I grew into the teenage years under the guidance of my grandmother. Thinking back, they were more inspirational than they appeared to be at the time. Laura and Jason, I feel, have the connection which most mothers and sons would want – full of love, strong and unbreakable. If only all relationships, human and international, were like that! Have you always been fascinated with alien invasion stories? When did your interest in it begin? It’s our connection with the rest of the universe which fascinates me. Science Fiction has been with me since I was a teenager, escaping to new worlds in the back streets of Stockport, England, where I grew up as a child. Halcyon days, when education and school milk were free, and summers were real summers. We didn’t have much, but we had enough. I have always had an interest in Science Fiction and where it places humankind within the universe we know and love. I treasured the ‘old school’ science fiction written by authors such as HG Wells, Jules Verne, Isaac Asimov and John Wyndham – well before many were made into films. I am working on ‘Saving Paludis’ at the moment, which is set in the year 3898 AD, some one hundred and forty light years from Earth. 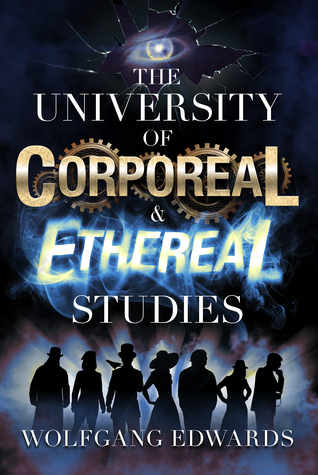 It explores the links between an alien culture and mankind, interplanetary economics, military force and power. 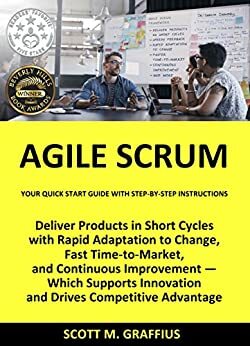 It also asks the question: what happens when a culture concentrates on a single purpose-driven technology over a period of hundreds of years? Paludis is a far-flung world on the edge of Earth’s universal exploration. When the bottom drops out of the bauxite market, desperation is seeded as the planet begins to suffer. However, the discovery of a new technology that can dramatically change the way humans explore the universe looks like it will save the day. The mother planet, however, does not see it that way, especially when several savage attacks on Earth appear to emanate from Paludis. Inevitable conflict results, and it is only the combined efforts of a group of renegade humans and their alien allies which can ensure the survival of Paludis. They have to battle Paludis cultists, who wish to use the new technology for their own bizarre ends, the Paludis establishment and the earth military using their own unique brand of wits, strengths and intellect. Only perseverance, faith and bravado will win the day amongst the verdant marshes and snowy mountains of Paludis. But can they overcome the military might of the mother planet? Availability should be in the first half of 2017.